Home > Eye Care > Why Is Vision Insurance a Separate Plan? 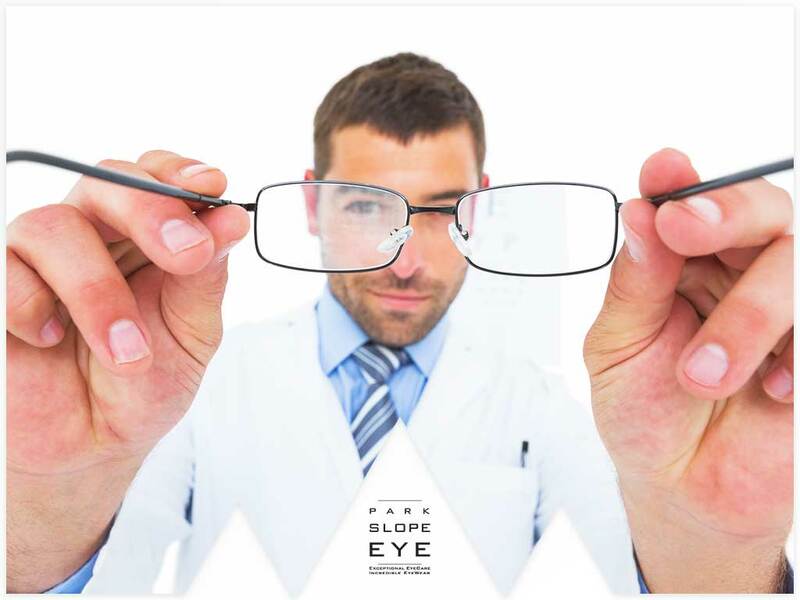 Vision insurance is generally separate from medical insurance, which can be confusing for patients. Before enrolling in a vision plan, you need to understand the benefits as well as your eye care needs. In this post, your local eye doctor discusses why vision insurance is usually a separate plan from medical insurance. Routine vision exams are for detecting refractive errors such as nearsightedness or astigmatism, while medical eye exams are for diagnosing eye diseases like glaucoma or conjunctivitis. When it’s time for your annual routine eye exam and you also need new prescription glasses, these expenses are usually covered by your vision plan, as the intent of the visit is for a basic eye checkup and to purchase new glasses. However, at the end of the eye exam, if your eye specialist discovers signs of diabetic retinopathy, you may be advised to return to the clinic for further testing. Additional eye exams and doctor visits related to eye diseases are typically covered by your medical insurance. This also includes your next annual exam because you were seen to be at risk of developing diabetic retinopathy. Coverage for vision insurance varies among different providers. The typical benefits of a vision plan include basic eye exams and vision tests, eyeglasses, contact lenses and protective coatings for your eyewear. Your provider may also have options like daily disposable lenses and discounts on eye treatments like LASIK. If you have poor vision or a family history of eye disease, a vision plan can be helpful in monitoring your eye health. Visit Park Slope Eye, your local eye care clinic, for a routine eye exam. Call us at (347) 380-7070 and learn more about our services. We assist patients in Brooklyn, NY, and in other areas around New York.